Ensure that your business is just as fit, quick, and nimble as you are! – Give new and existing clients the power to book their desired personal training sessions online. You and your clients will receive instant notifications of scheduled appointments, and you’ll also be able to track the history of your clients’ attendance for their scheduled sessions just by looking at their customer data in your AppointmentCare online appointment scheduling account. Personal training is dedicated time to your clients; therefore, it makes sense to give people the ability to check your availability and book their session online without talking to you. You and your clients will love AppointmentCare because booking appointments are as easy as 1-2-3! 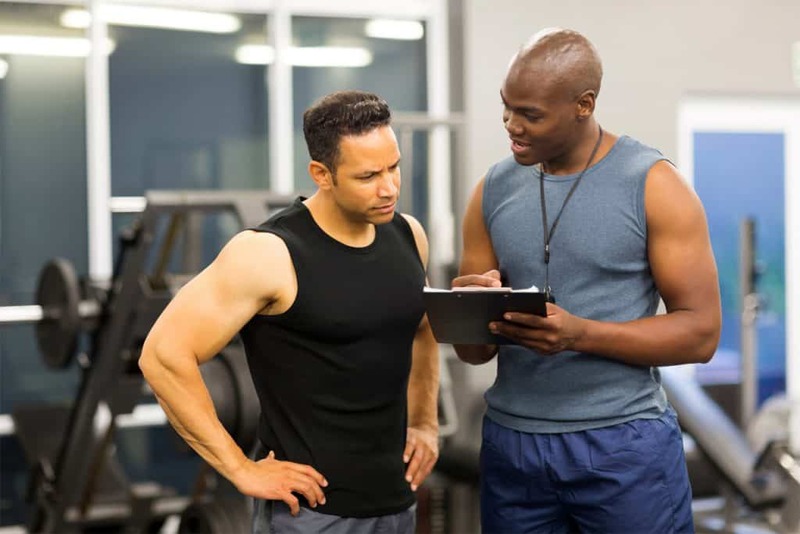 Enable A Successful Fitness Program Online appointment scheduling, automated reminders, and tracking of a client’s kept appointments helps you to keep your clients on track with the workout plan that you have created for them. As customers see their progress, they will schedule more sessions and tell others about your business. Create Happy, Long-Term Customers – Providing an easy way for clients to book and reschedule appointments, email & SMS text reminders of upcoming physical training sessions shows your clients that you care about them. This helps to produce happy clients! Scalable – If your personal training business has more than one physical trainer and if you have a team of trainers that provide sessions at the different gym or outdoor locations, it’s not a problem. – AppointmentCare will let clients schedule an appointment online with the physical trainer and location of their choosing. Built with small business owners, teams, solopreneurs, and freelancers in mind, our AppointmentCare online scheduling software is packed with features that bring direct value to your business. Make Scheduling Easier for Your Business & Your Customers!